We have a long list of local WWII and Korea War Veterans waiting to take our “Tour of Honor” and most are in their 80’s or 90’s to over 100 years old. 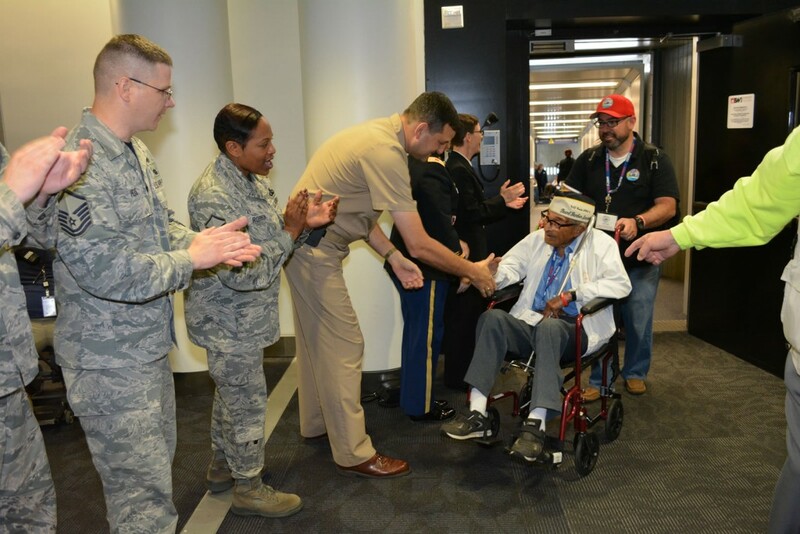 In fact, a Pearl Harbor survivor veteran on one of our recent trips was 103! So there is an extreme sense of urgency in raising monies as quickly as we can to coordinate as many trips as possible. 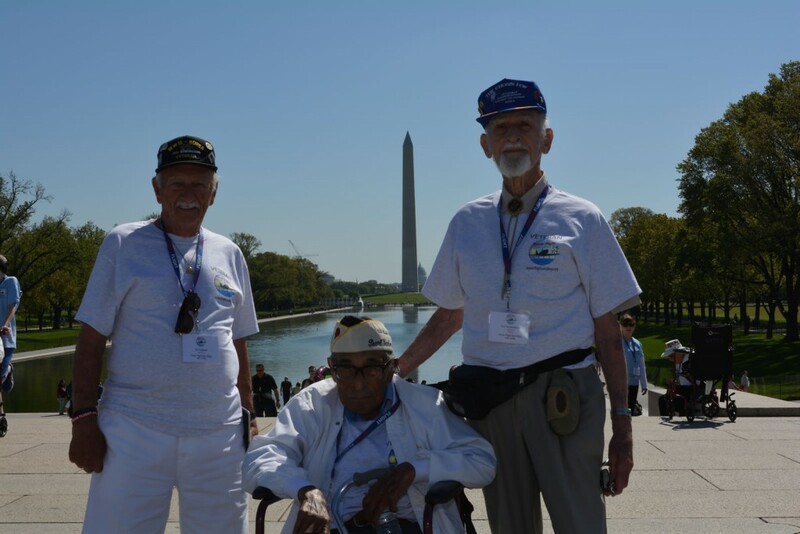 Please help fund our next Honor Flight San Diego (HFSD) “Tour of Honor” by making a donation today! 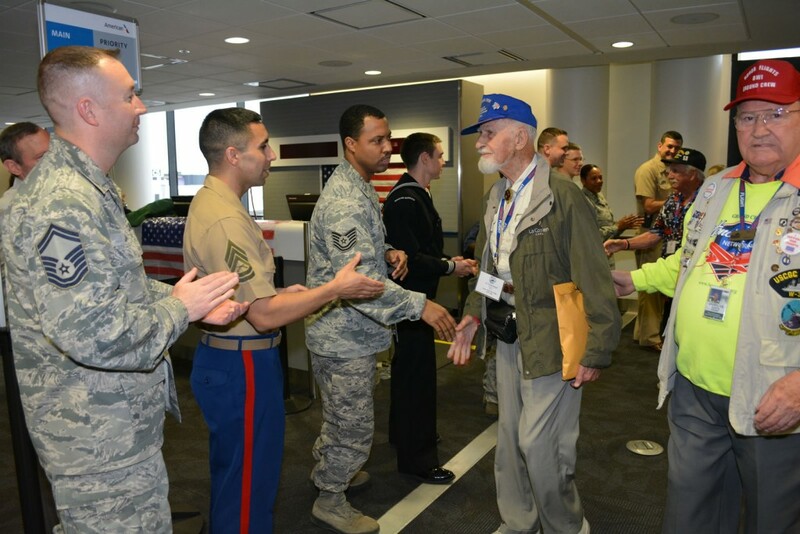 Your contribution covers the cost of escorting our Veterans to Washington D.C. at no cost to them. You may donate using your credit card or PayPal account. If you are making a donation in “memory” or “honor” of someone special, please insert this information under “Add special instructions to the seller.” Also if you are paying as a Guardian, please indicate that and/or the Veteran you are going with (if known). Do you shop through Amazon? 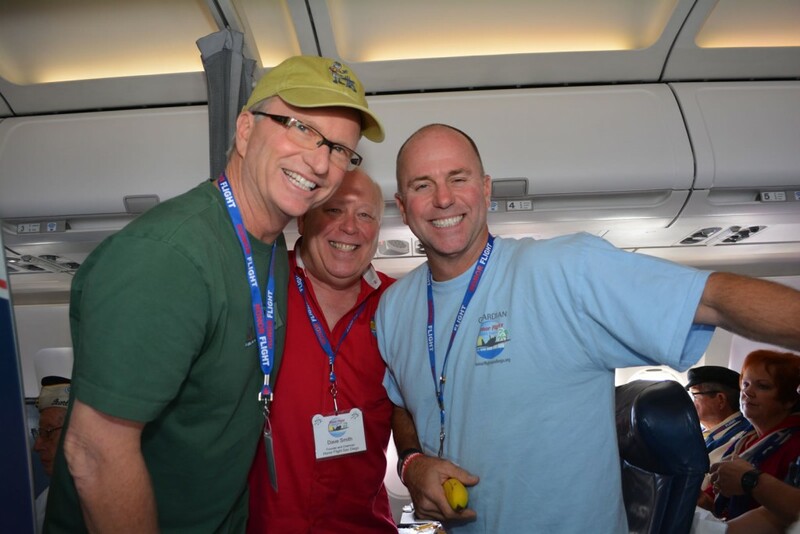 Did you know that you can help raise money for Honor Flight San Diego at NO COST to you? 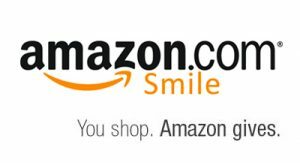 The program is called Amazon Smile and if you register to have Honor Flight San Diego as your non-profit choice, we will receive a .5% donation from your purchases. 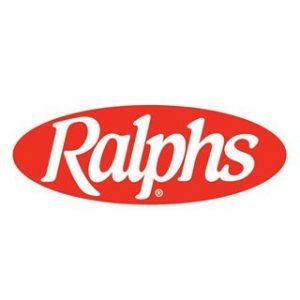 Do you shop at Ralphs grocery store? They are giving up to $2 million to charities this year and Honor Flight San Diego is registered as a community partner. 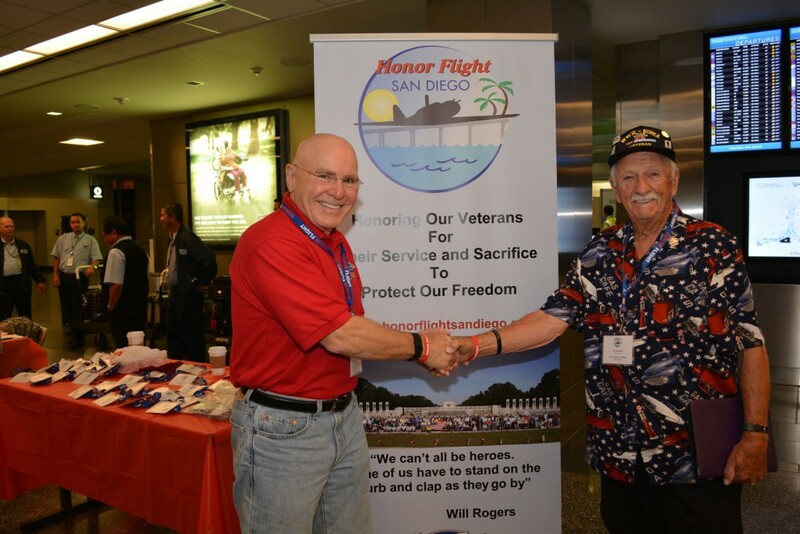 Your purchase of official Honor Flight San Diego gear helps fund our “Tour of Honor” and promotes our mission throughout San Diego! Available items include caps, jackets, sweatshirts, DVD’s, t-shirts and polos, pins and lanyards and much more. HFSD uses ZenFolio as a platform to view and purchase “Tour of Honor” photos and a portion of the proceeds supports our mission.